A timeless, elegant Rottner Mailbox is the Tarvis. 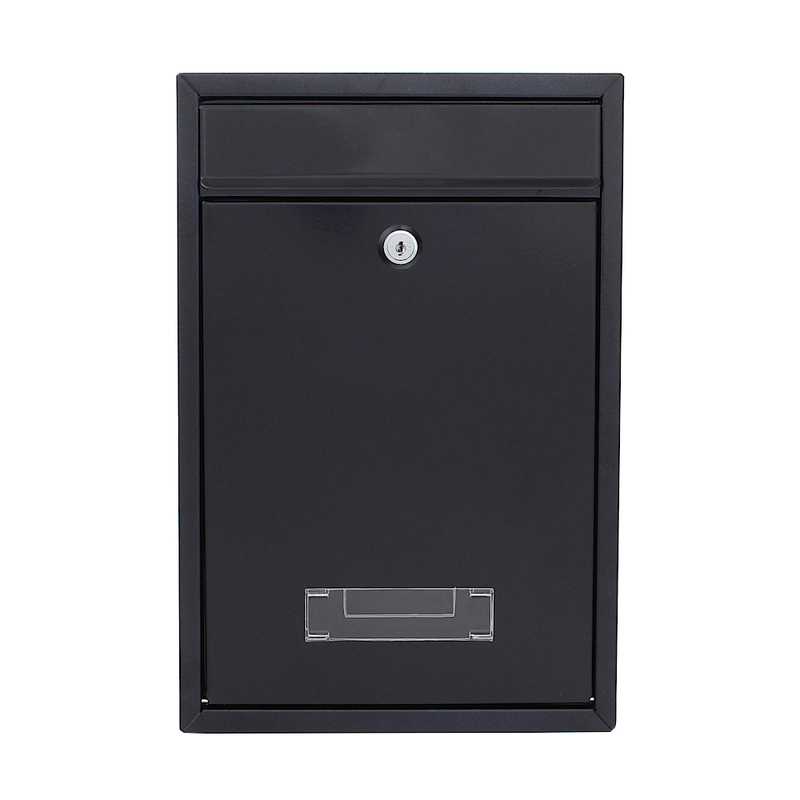 Its powder-coated, anthracite steel body impresses with its straight lines.This makes it possible to mount several letterboxes next to each other.In order to keep you in the eye of whether mail is inside the letterbox, the door has a viewing window with a name tag holder.The Tarvis is a small mailbox, which always thrills again and again. The Anthracite Rottner Tarvis Mailbox inspires with it's clean lines and perfect design. The timeless steel mailbox in a simple design has a small catch flap, which protects your mail from moisture and dirt.